The organization has executed more than 30 HDD ventures covering more than 12000 meters. The organization has effectively finished Laying, Testing and Commissioning of more than 25000 meters. The organization has executed more than 300KM OFC work in india for the longest intersection. Axis Associates is a construction and engineering proprietorship firm, having members of the family. We have been working on various projects viz. 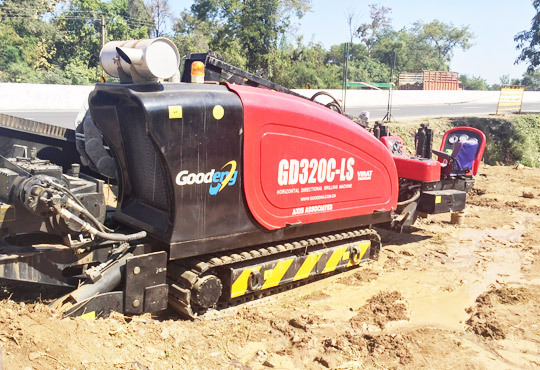 HDD solutions, irrigation projects, road work, fencing work, residential and commercial construction, earthwork, transportation, drainage, and water supply lines, etc.